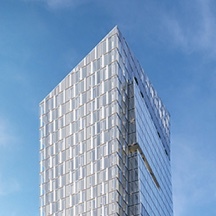 Where Midtown meets the Upper West Side. 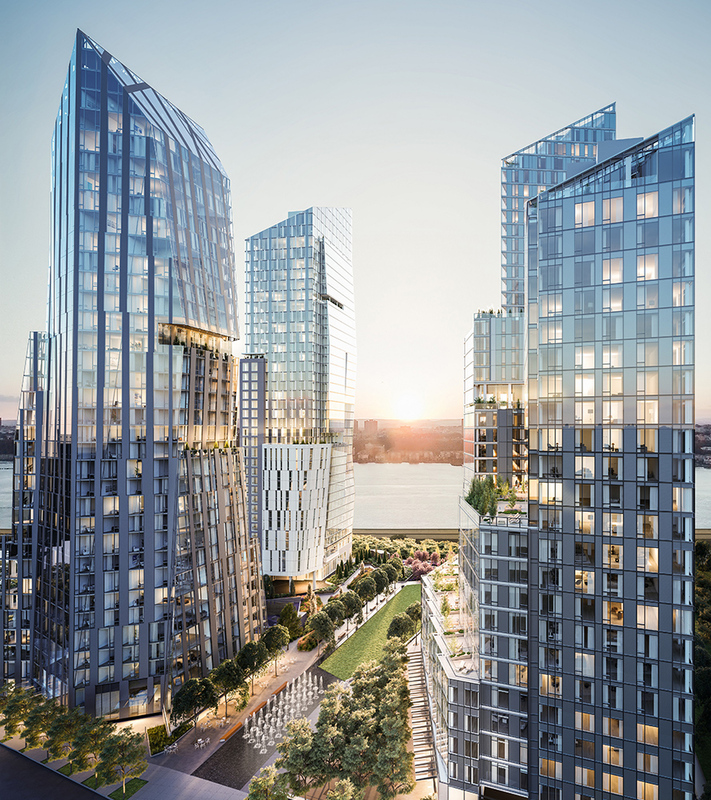 Featuring a staggering ensemble of design talent across three towers on the Hudson River, grounded within a new park, Waterline Square represents an unprecedented approach to urban living. 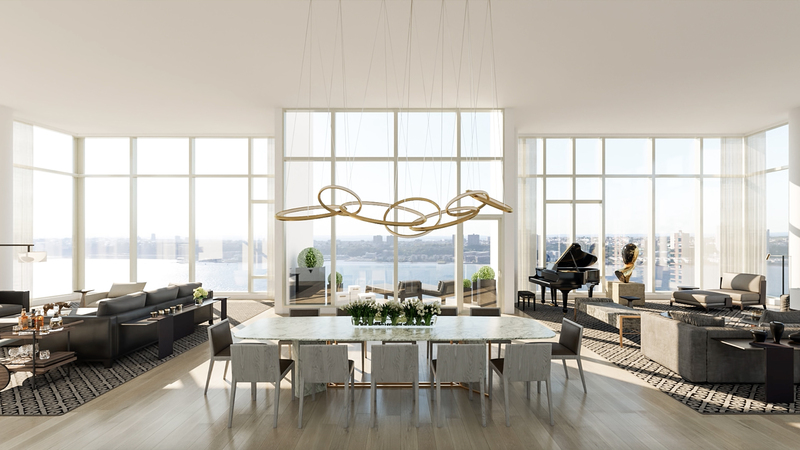 Residents benefit from the rare construct of a Hudson River waterfront masterplan consisting of thoughtful residences with sky-high views, a robust amenity offering, retail, and a dynamic new park setting, creating a truly special place to live. 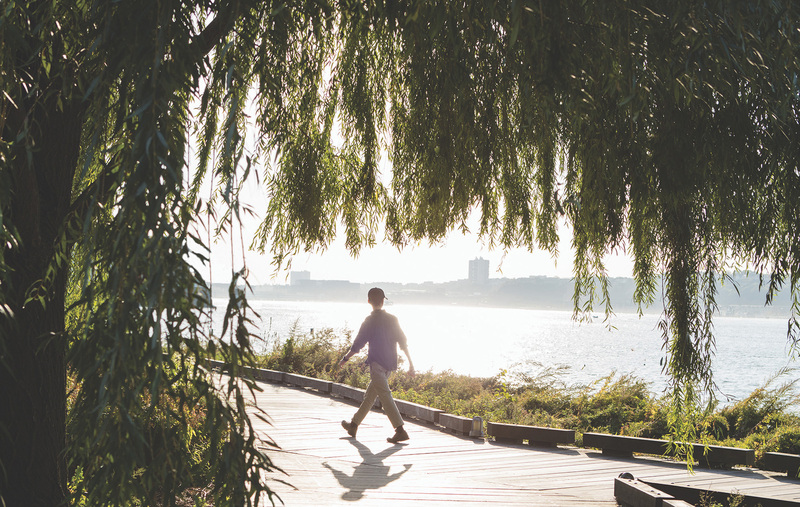 Where a 2.6-acre park meets your family pup. 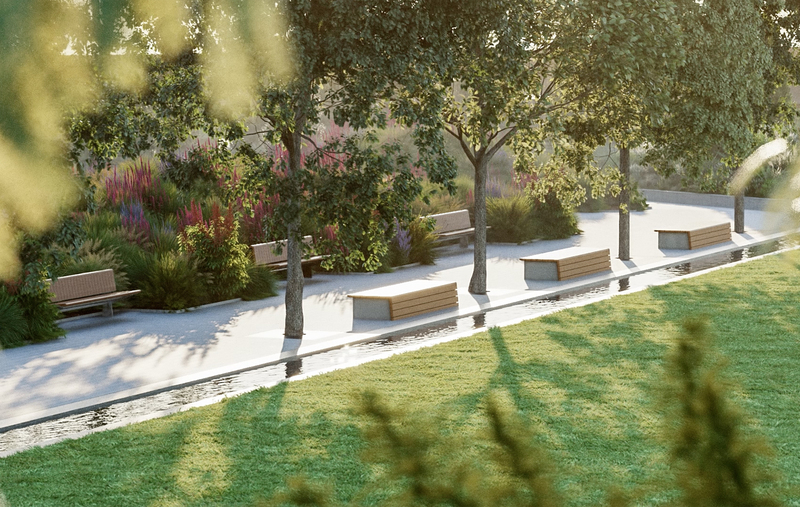 Situated amid and directly fronting the residences at Waterline Square is a lush, new 2.6-acre park, distinguished by cascading water features, a great lawn, a flowering meadow, and a fully equipped children’s playground. 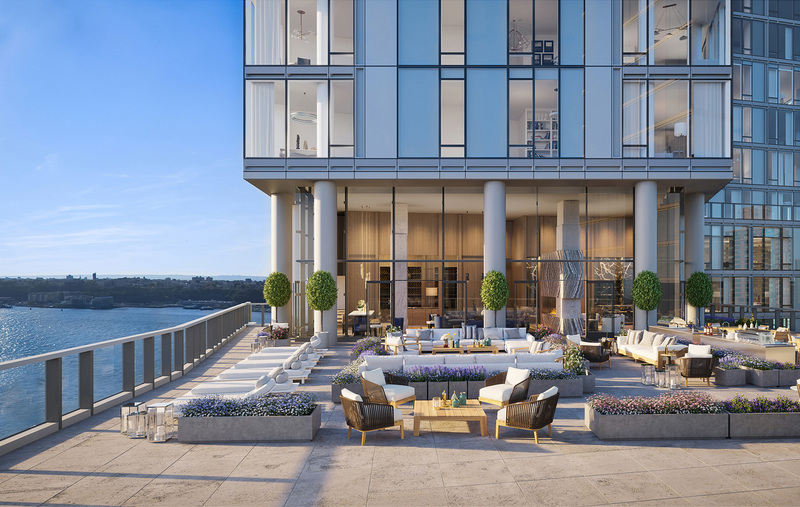 Designed by Mathews Nielsen Landscape Architects, Waterline Square connects the beauty of parkfront living from Central Park to Hudson River Park along the central corridor of West 60th Street. Where 100,000 square feet of amenities meets your new lifestyle. 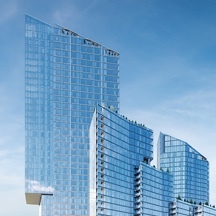 Connecting the three towers is The Waterline Club—a truly extraordinary collection of indoor amenities that present a considered approach to inspired living. 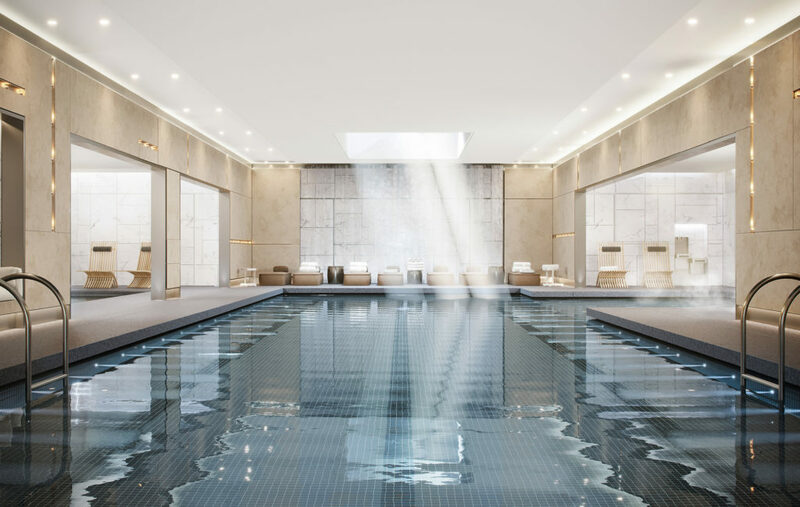 Three levels designed by Rockwell Group offer spaces created to enliven the mind, body, and spirit. 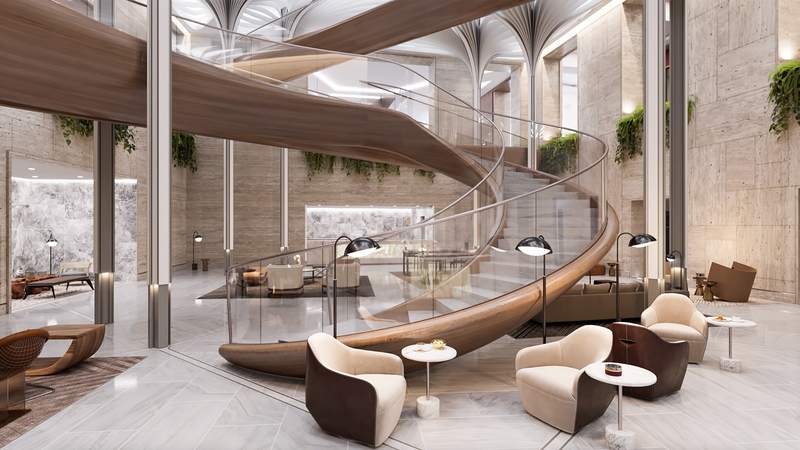 Carefully crafted, and with the same devotion to well-styled design as the residences, The Waterline Club provides a range of active, relaxing, and stimulating spaces to foster imagination and well-being. 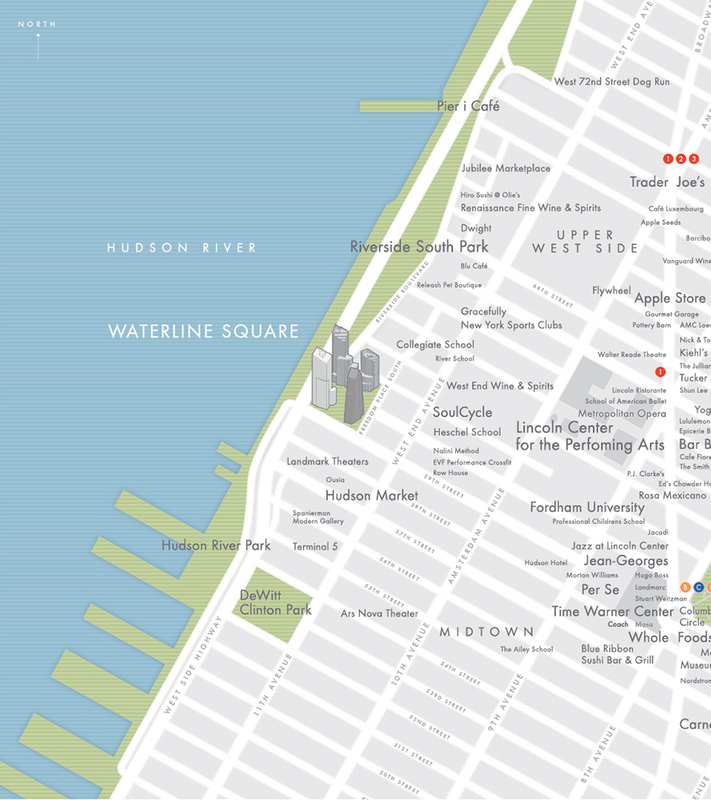 Waterline Square is ideally located at the intersection of two storied neighborhoods, Midtown and the Upper West Side. 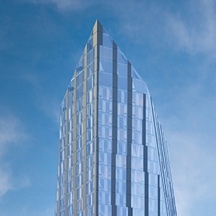 Situated between Hudson River Park and Central Park, its location is both surrounded by nature and totally cosmopolitan. 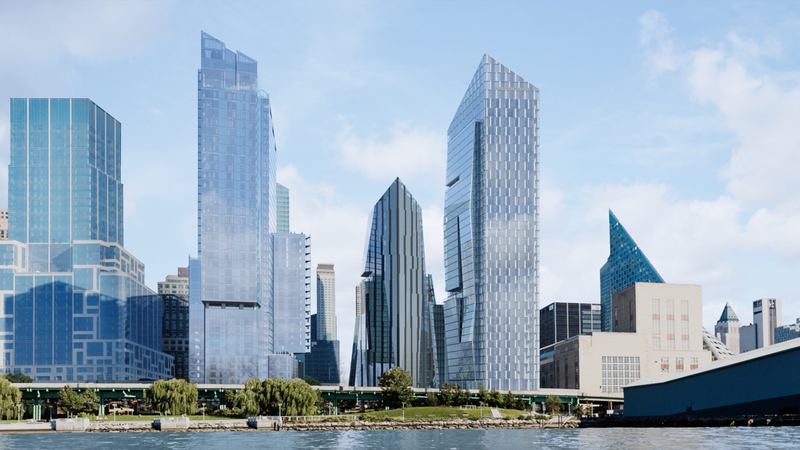 In one day, residents can bicycle along the waterfront, dine at nearby Michelin-starred restaurants, and enjoy shopping at luxury departments stores as well as curated boutiques. 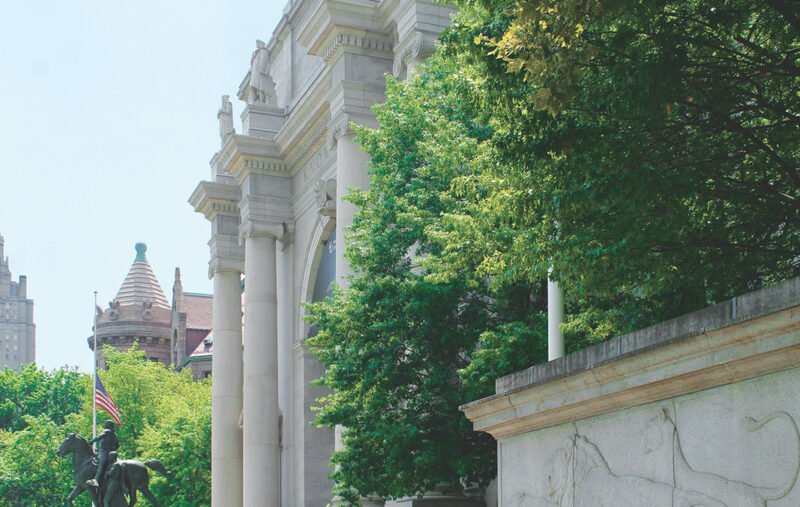 New York’s leading cultural institutions and business districts are only a few short minutes away.